Sasken Technologies Ltd., (formerly Sasken Communication Technologies Ltd.), a leading product engineering and digital transformation solutions provider, has announced that it has onboarded Mihir Kumar as Senior VP and Head, Industrials Business Unit to lead the company’s efforts in the Industrials segment. 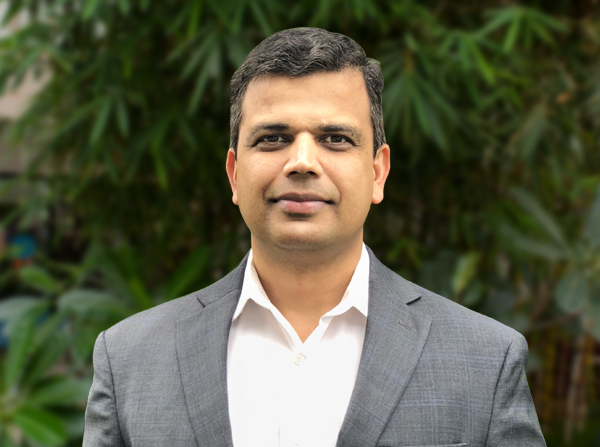 Mihir has more than two decades of experience spanning across Product Engineering, Digital Transformation & IT Services and has successfully led multiple strategic client relationships and businesses. Mihir brings in extensive industry knowledge and has orchestrated several industry and outsourcing solutions that have enabled business success and operational efficiency for his clients. Prior to joining Sasken, Mihir led the Industrials and Aerospace business in Americas for LTI (Larsen & Toubro Infotech). In addition, he was responsible for leading the market development of Industrial IoT practice at LTI. Before LTI, Mihir worked at Infosys for more than 18 years, where he set up and led the growth of the Aerospace & Industrial Conglomerates segments.